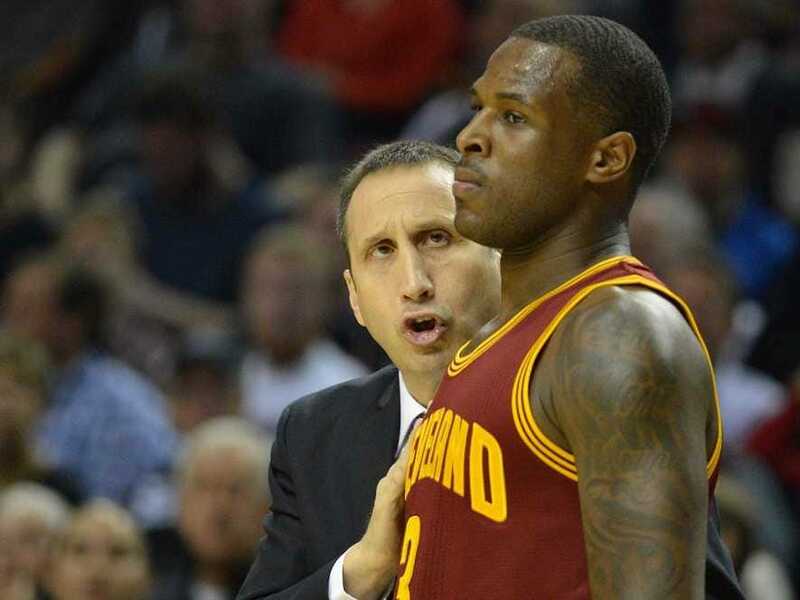 Dion Waiters, the 22-year-old guard who’s the X-factor for the revamped Cleveland Cavaliers, does not appear to be on the same page as coach David Blatt about what his role should be. They have been holding him after practice to work specifically on catch-and-shoot threes. The quote comes after the Cavaliers lost to the Trail Blazers 101-82 in a game in which LeBron refused to shoot to prove a point. Waiters was 3-for-11 for 6 points in 28 minutes in that game. He didn’t record a single assist, rebound, or free throw attempt. Dion Waiters passed the ball just five times in 27 minutes on the floor. Waiters has a reputation for being a gunner. He fancies himself a volume shooter and a top-level scorer. That’s fine if he’s on a team that lacks creative offensive players. But for this Cavs team to play up to its potential, the offence is going to run through LeBron James and Kevin Love and Kyrie Irving, and Waiters will contribute by knocking down wide-open shots when the defence collapses, not by jacking up contested shots and trying to create offence. 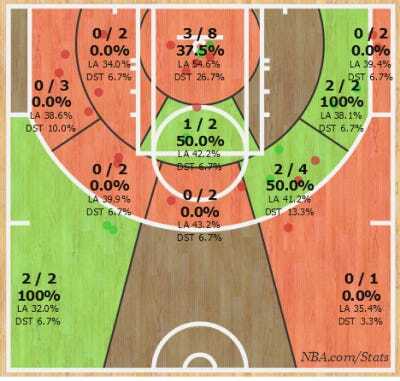 The irony here is that Waiters is an awesome catch-and-shoot 3-point shooter. He made 42% of those shots last year, Lloyd notes. If he would accept the role the Cavs are giving him, he’d be a great asset. But if he continues doing what he’s doing, he hurts the Cavs more than he helps them. LeBron has talked a length about how hard of a process it’s going to be for guys like Waiters and Irving to break the bad habits they developed over the last few years. One of his greatest challenges will be convincing Waiters to be the player the team needs him to be.